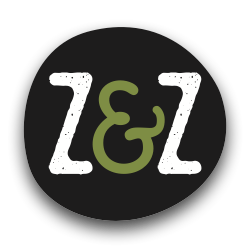 Zayt & Za'atar: Family Spice at a Washington, DC Farmer's Market — Z&Z – Za'atar – Eat. Good. Za'atar.